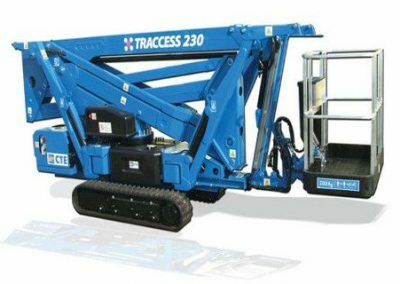 The tracks expand to 1815 mm for stability off-road, and retract to only 890 mm which allows the 2714 to go anywhere! 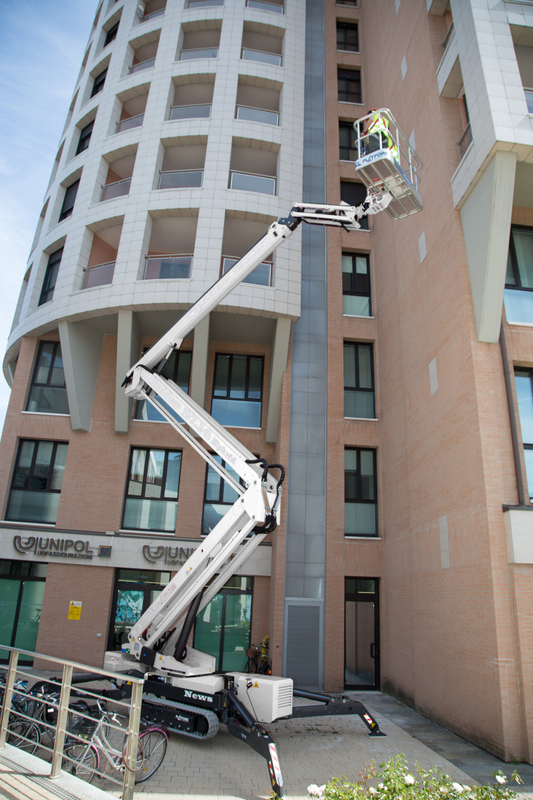 The 2210’s big brother never ceases to impress with its huge up-and-over outreach. 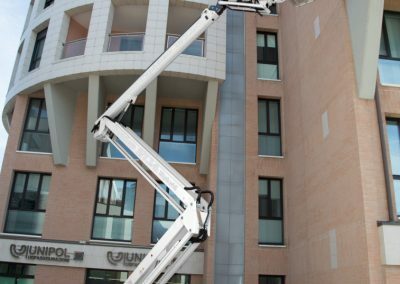 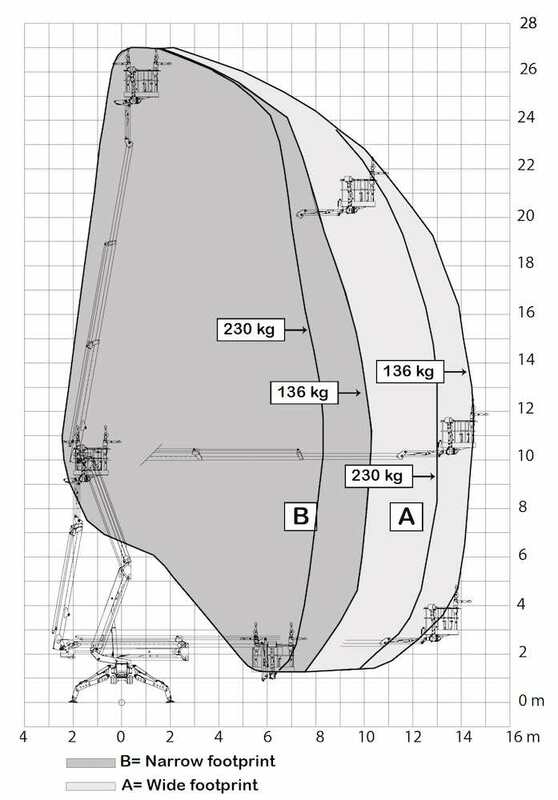 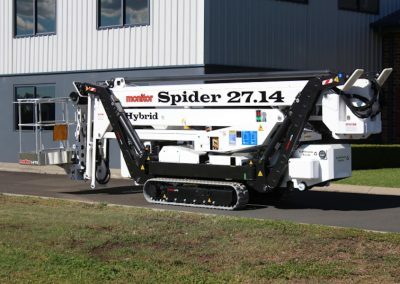 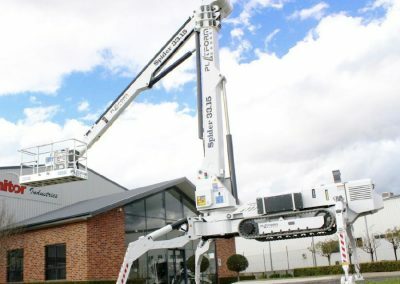 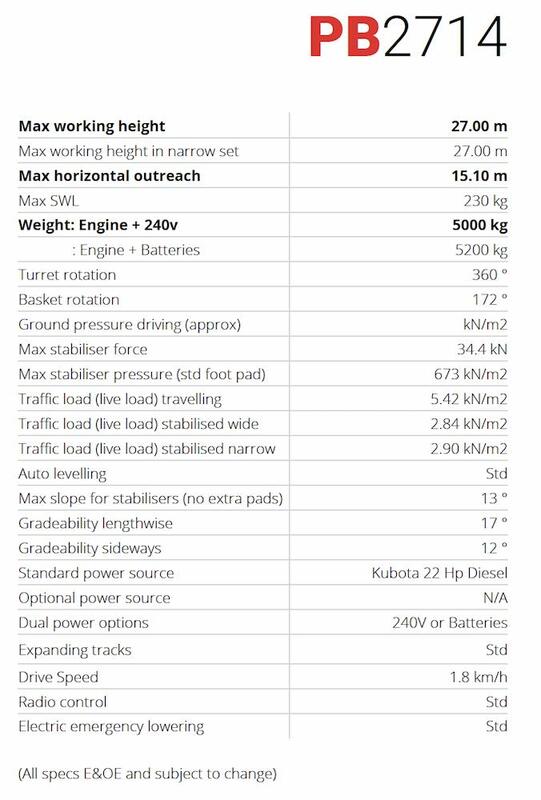 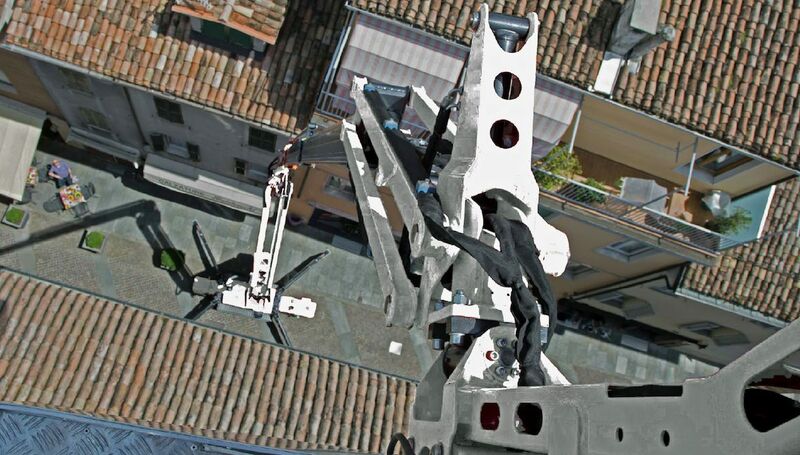 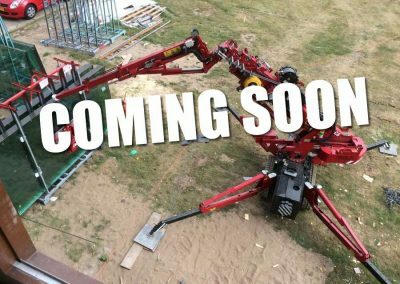 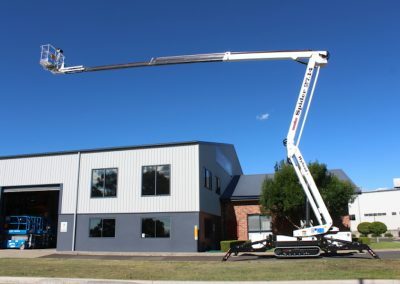 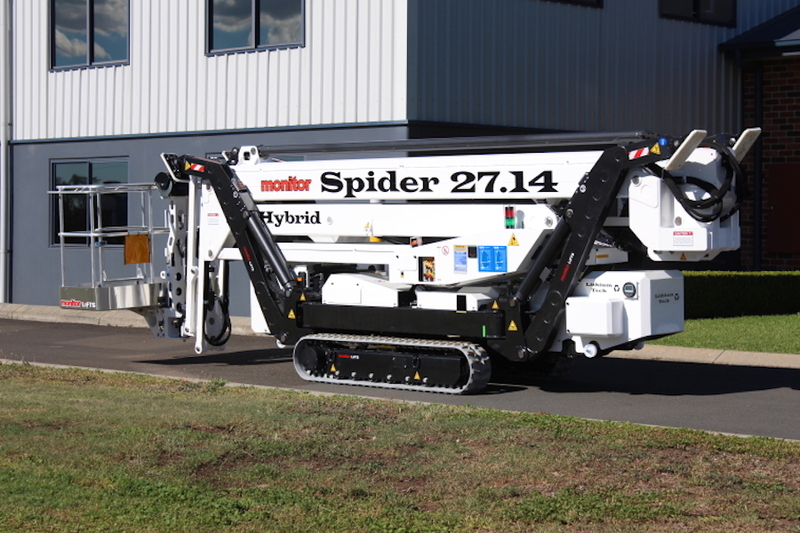 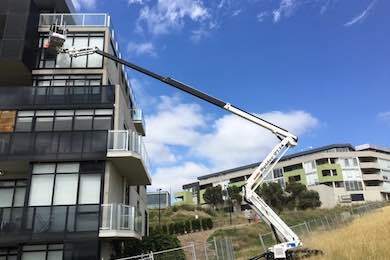 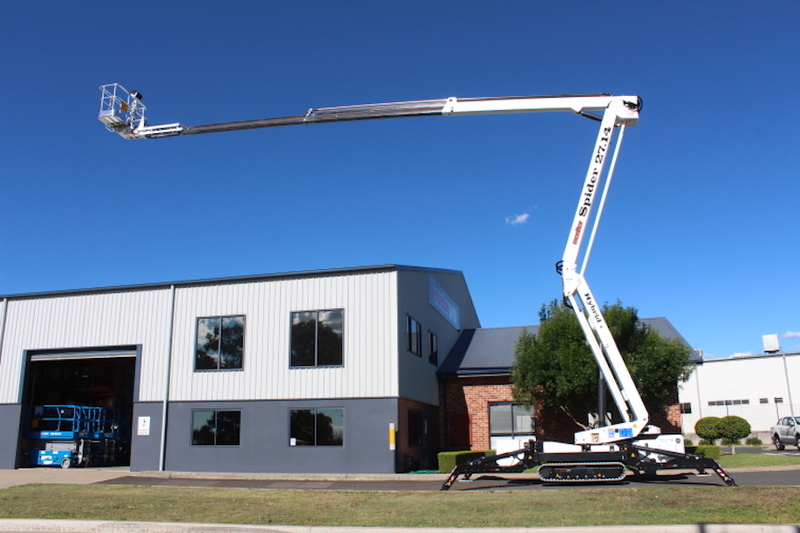 Stowing to an incredible 890 mm wide, this Spider Lift delivers the most reach from the smallest dimensions. 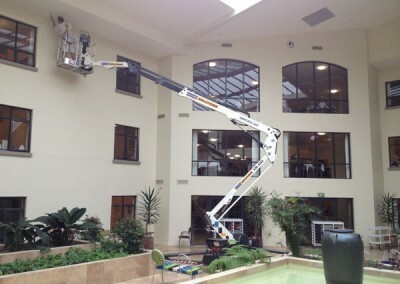 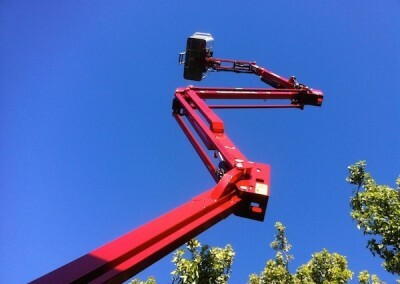 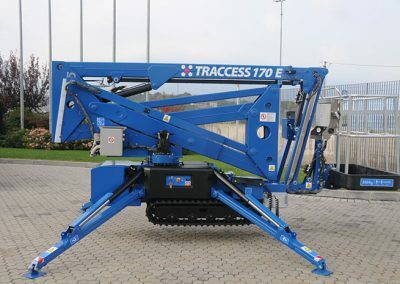 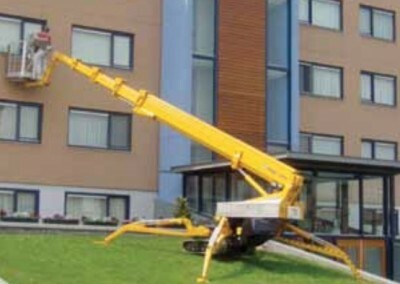 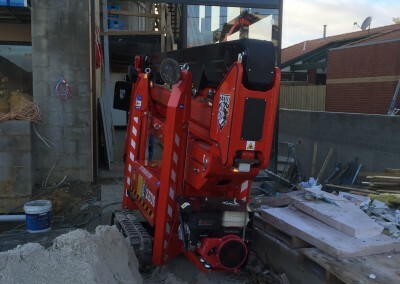 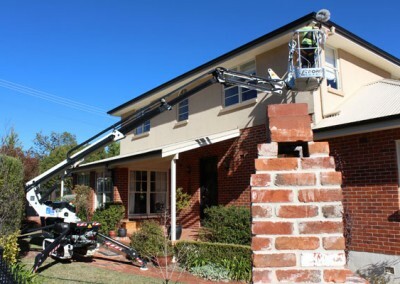 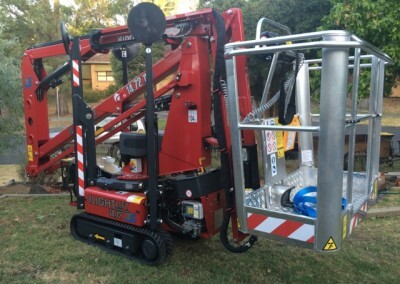 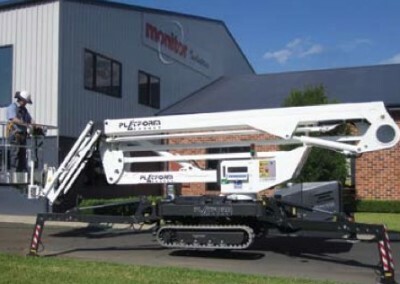 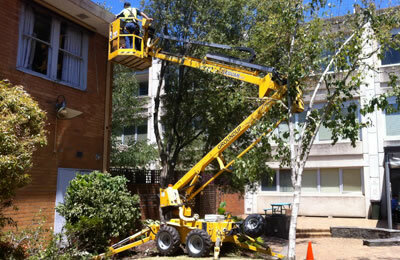 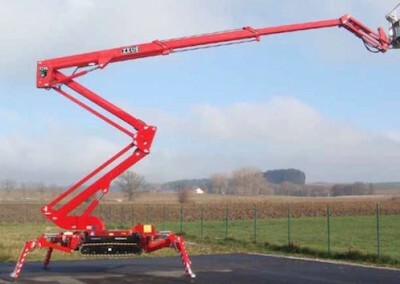 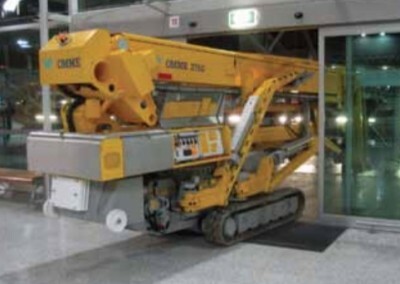 An unbeatable machine for confined area access to taller heights. 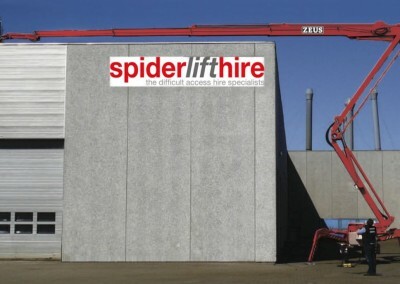 Uniquely these Spider Lifts can rotate a full 360 degrees even when the legs are set in the narrow position, and up to 15 m of horizontal outreach can be achieved in the wide set position. 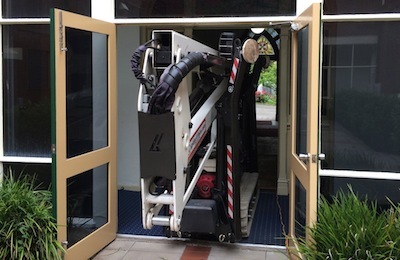 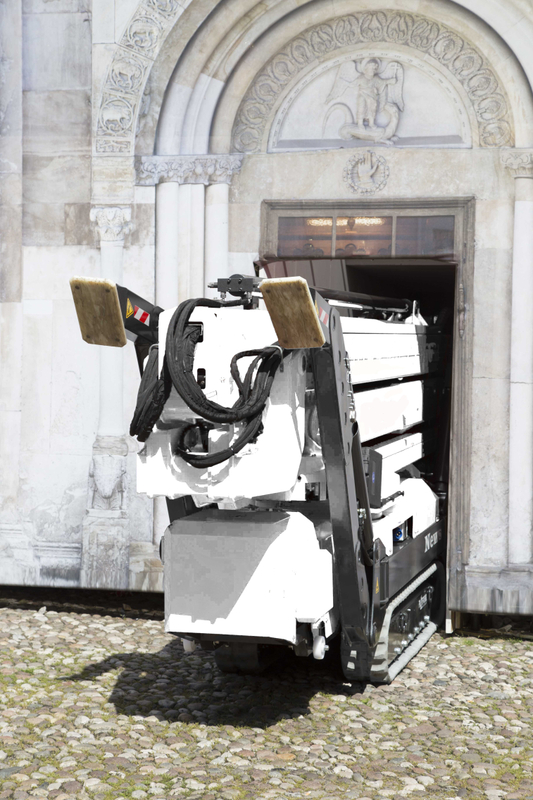 Strength and rigidity are a standout feature of this machine. 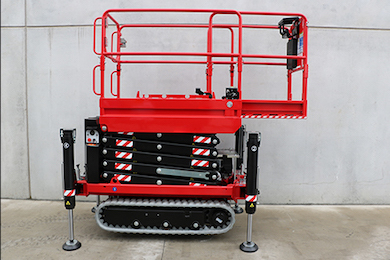 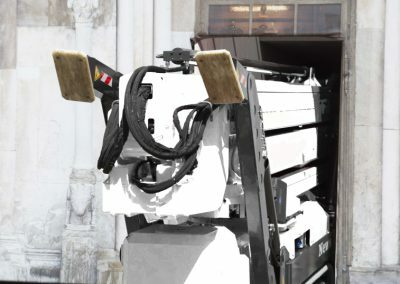 It has to be experienced to believe how stable this platform is, making it ideal for the heavy duty applications, and it’s still right at home indoors or on fragile surfaces.